Our Happily Ever After: Some way awesomeness! 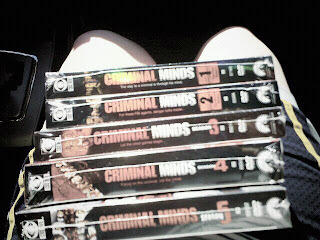 I've mentioned before that I love TV shows like SVU and Criminal Minds. and all 5 seasons of Criminal Minds!! I was so excited I was giggling and jumping up and down! but on sale and with Andrew's employee price they were $80!